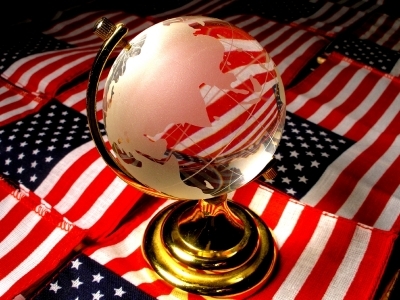 International Lawyers Get Green Light to Serve as In-House Counsel in the U.S.
It’s about time the American Bar Association recognized that the globalization of law is a “trend” that’s here to stay. I say this because the ABA House of Delegates just passed a resolution that would allow foreign attorneys to work in the U.S. as in-house counsel. The fact is that seven states already allow international attorneys to work as in-house lawyers in the U.S. offices of their clients. Resolution 107A amends Rule 5.5(d) of the ABA Model Rules of Professional Conduct concerning unauthorized practice and multijurisdictional practice. The revised language states that international attorneys may work as in-house counsel in the United States. However, the foreign attorneys cannot offer advice on U.S. law except when it’s based on the advice of a licensed U.S. attorney in the applicable jurisdiction. Resolution 107B, requires registration for foreign lawyers working as in-house counsel. You can read more about this development in Foreign lawyers could work in US as in-house counsel under model rule change.